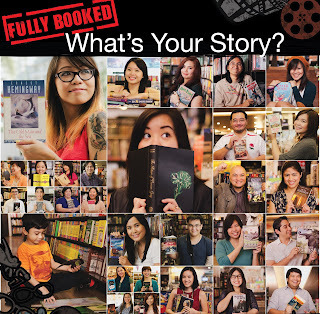 I just wanted to thank the staff of Fully Booked for letting me participate in their "What's Your Story?" campaign. They contacted me last November about it and just asked me to bring three books to talk about in order to answer a list of questions. Due to the nature of the questions, I decided on the three books being Promethea vol. 3, Asterios Polyp, and Carter Beats the Devil. 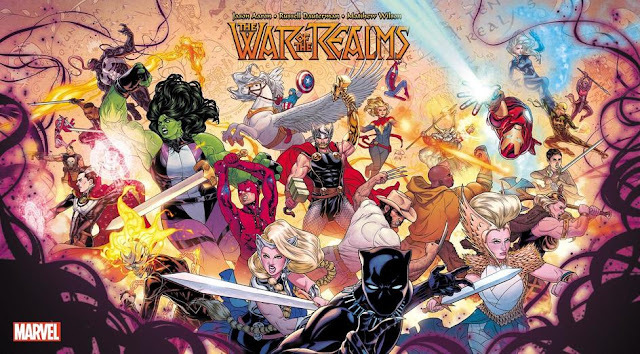 I thought about bringing old favorites like Watchmen (but probably would have repeated myself), JLA/Avengers (but couldn't think of anything to say other than "IS COOL! "), and others, but there, those were my three books. The funny thing is that if they asked me the same questions now, I'd probably bring three Disney Duck comics. Including these two. 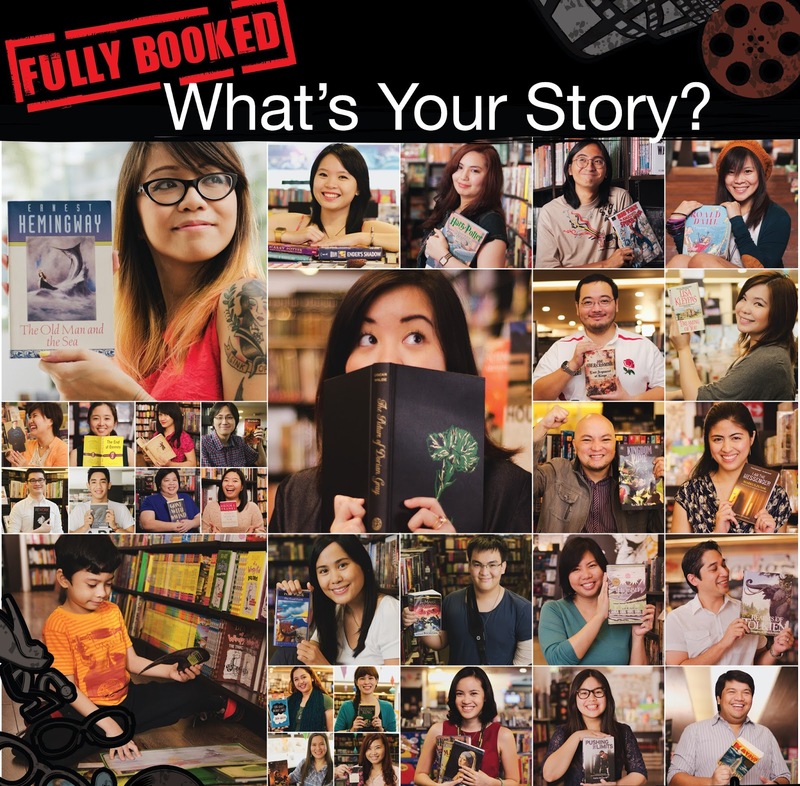 That's me at the top, pulling out that Spidey book. And, I made it into three videos. Here's the full list of videos on their site. Yes, I know that that third one contradicts the second one. I realized that after I gave the interview too.